Multi-unit franchisees are busy people. For some, one unit just wasn’t enough so they add another, then another, next thing you know their empire has grown beyond their management capabilities. There comes a transition period in every multi-unit franchisee’s life where infrastructure must be built, a higher level of strategic thinking implemented, and their role as owner must evolve from that of a manager to that of a leader. Letting go of the daily management responsibilities frees up franchise operators to take on more of a leadership role. Think of the old adage of working on the business rather than in it. It’s something Jake Alleman has learned to do as a young business owner. The Louisiana-based multi-unit operator has 13 Another Broken Egg Café locations and 1 Chicken Salad Chick location throughout Louisiana, Georgia, and Florida. He has practiced a policy of careful and systematic growth, allowing his company and infrastructure to build over time. “We didn’t want to grow too fast. 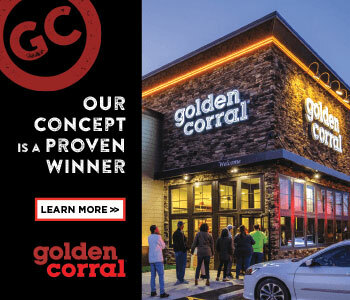 We wanted to be smart about it,” he told Multi-Unit Franchisee magazine recently. He said he learned the value of managing growth by staying ahead of the expansion curve, instead of putting out fires caused by expanding too rapidly. This strategy will come in handy as he looks to open additional locations in the coming years. 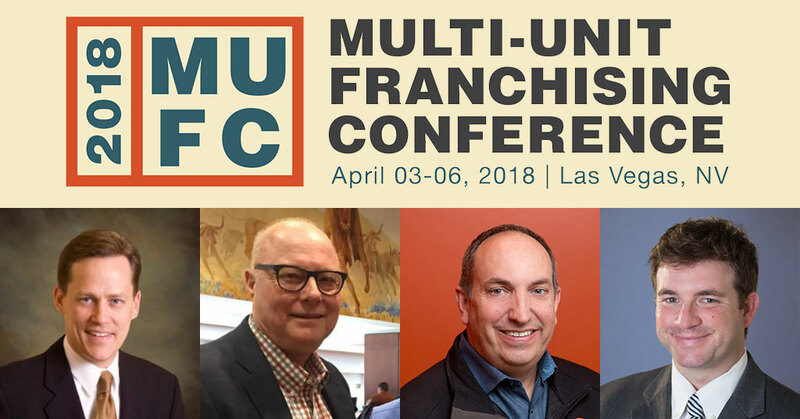 Transitioning from manager to leader is a challenge for franchise operators and it’s one of the reasons a session will be devoted to it at this year’s Multi-Unit Franchising Conference held April 3-6 at Caesars Palace in Las Vegas. The session is titled “Going from Management to Leadership.” Experienced panelists, including Alleman, will share their own experiences in letting go and learning how to make the hard decisions, both logistically and emotionally. They’ll discuss long-term vision and how to step back from day-to-day operations. And they’ll talk about implementing new systems and processes to create a growth mindset in the company, and of course, how this all affects the bottom line. The speakers for this session will be Ray Harrigill, managing member/CEO of The Sunray Companies (restaurant/hotel franchisee); Bill Hall, CEO of Treats Investments (Dairy Queen franchisee); Craig LeMieux, CEO of LeMieux Development Corp (Tropical Smoothie Café franchisee); and Jake Alleman, COO of Cojak Group (Chicken Salad Chick and Another Broken Egg Café franchisee).